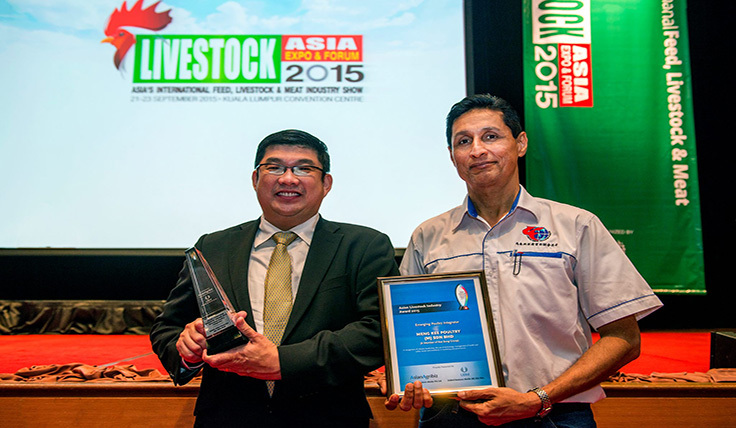 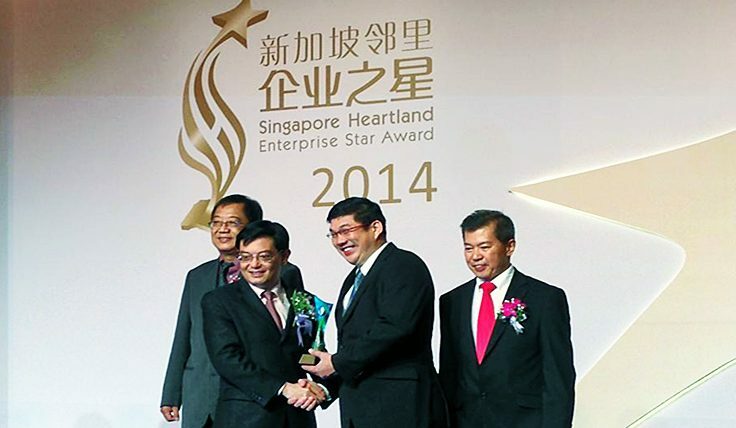 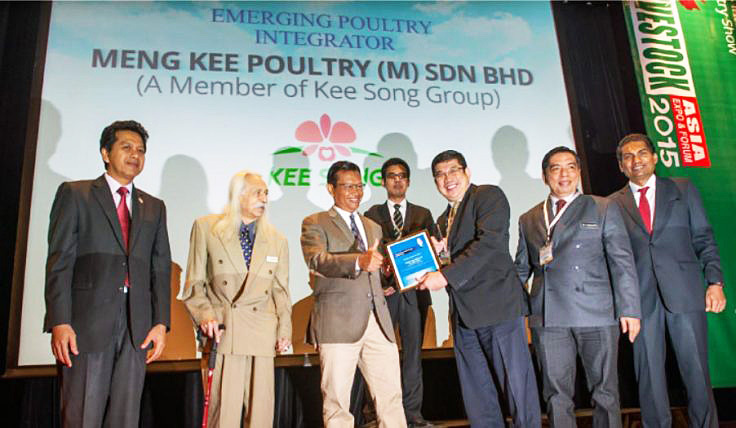 Established in 1987, Kee Song Food Corporation has been providing top quality products over Singapore. 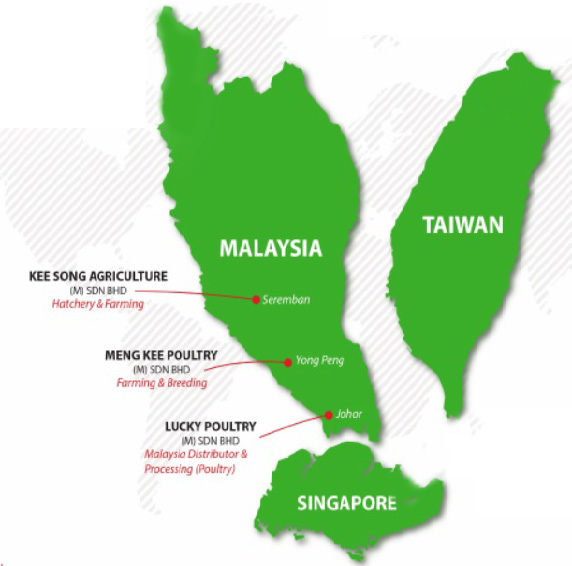 And in 1992, we are the first company in Singapore to start poultry farming at Malaysia and had since introducing the top of the range farming technology in rearing our chickens. 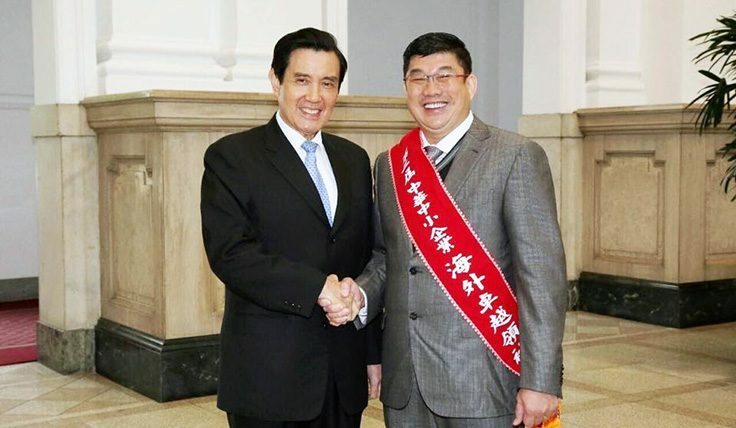 With our ever expanding business, Kee Song Bio-Technology Holdings Limited was established and listed in 2011 at Taiwan’s Gretai Securities Market (GSTM), further stamping Kee Song Group presence in Asia.